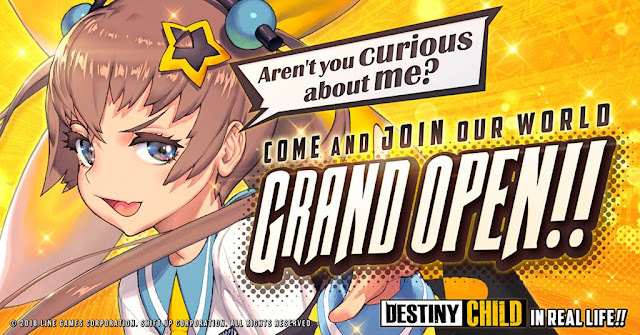 LINE GAMES Corporation’s mobile CCG “Destiny Child” is now available to download and play in 164 countries on Android and iOS. The game is available in five different languages, including English, French, and Chinese. Meanwhile, LINE GAMES is supporting multiple log in options to offer more convenient service to users worldwide. Users can choose to log in from their Android and iOS accounts, as well as social media accounts like LINE and Facebook. For more information on Destiny Child, visit official Facebook and Destiny Child Global Community .